Dr. Laura Brandenburg will direct the Harp Ensemble and present “In the Mode,” a seminar in understanding and improvising in different modes. The TCU Summer Harp Workshop is open to young pedal harpists 8th grade and above, intermediate to advanced level. Students are asked to bring their own instruments, as availability of rental harps is quite limited. Overnight accommodations and recreation activities available. Commuter: $170 – *Daily lunch included. Resident: $285 – *Includes camp tuition, dorm residency and all meals for the camp. Teacher Auditor: $50 – *Daily lunch included. In a dynamic masterclass setting, each student will have the opportunity to receive individually tailored instruction from our Guest Artist on a prepared solo of their own choosing. Students may select masterclass repertoire from standard harp solo literature, All-State etudes, orchestral excerpts, harp concerto or chamber music repertoire. Participants will provide their own ensemble music and may prepare any part of their own choosing. Music should be securely learned and up to tempo prior to the first workshop rehearsal. Three days of intensive rehearsals will culminate with a performance of the ensemble selections on the Festival Recital. **Downloadable parts available exclusively from Dr. Laura Brandenburg. For information on ordering any other ensemble arrangements, contact Dr. Laura Brandenburg at l.logan@tcu.edu. Guest Artist Sonja Westberg is a freelance harpist, maintaining an active performing and teaching schedule throughout the DFW metroplex. She has performed both locally and internationally -­‐ from Texas and California, all the way to India and Southeast Asia. In 2015, Sonja accepted a six-month contract to play harp internationally for Sound Spirit Event Company based in Mumbai, India. She toured throughout India, Thailand, and the United Arab Emirates, performing Bollywood harp music for private weddings and corporate events. In 2018, Sonja performed a Bollywood Concert as a harp duo for the American Harp Society’s 43rd National Conference. Sonja currently holds the Principal Harp positions with the Odysseus North Texas Chamber Orchestra, based in McKinney, Texas. Her other orchestral performances extend through the Southwestern region of the United States, including concerts with the Santa Fe Symphony, New Mexico Philharmonic, and El Paso Symphony. Sonja received both her Bachelor and Master of Music degrees in harp performance from the University of North Texas, where she studied with Dr. Jaymee Haefner. Laura Logan Brandenburg has served on the Texas Christian University School of Music faculty since 2001, where she teaches harp and harp pedagogy, coaches the TCU Harp Ensemble and is director of the TCU Summer Harp Workshop. She is founder, director and member of the Octavia Harp Ensemble, performing in the Dallas-Fort Worth area and beyond for the past 20 years. A highly regarded free lance harpist, Laura currently serves as Principal Harp with the Lewisville Lake Symphony. She held the position of Principal Harp with the Richardson Symphony Orchestra from 1990 – 2010 as well as Principal Harp in the Oklahoma City Philharmonic from 1995 – 1997. Active as a camp clinician specializing in harp ensemble repertoire, Laura was founder and director of the popular HarpFire summer camp from 2001 – 2010. She has conducted ensembles and presented workshops for the American Harp Society in Dallas, the AHS Summer Institutes of 2011 and 2015, the Harp in Worship Conferences, Harp Journeys, and Harp Journeys Youth Festival. Laura is a member of Sigma Alpha Iota, Pi Kappa Lambda, Phi Kappa Phi, Suzuki Association of the Americas and the American Harp Society. She currently serves on the national Board of Directors for AHS, Inc.
TCU harp students enjoy many performance opportunities within a small studio environment. In addition to private lessons, students may also participate in the TCU Harp Ensemble, TCU Symphony Orchestra, Wind Ensemble, Opera productions, chamber music collaborations, vocal accompaniments, as well as solo recitals, studio recitals and campus, intercollegiate and community performances. 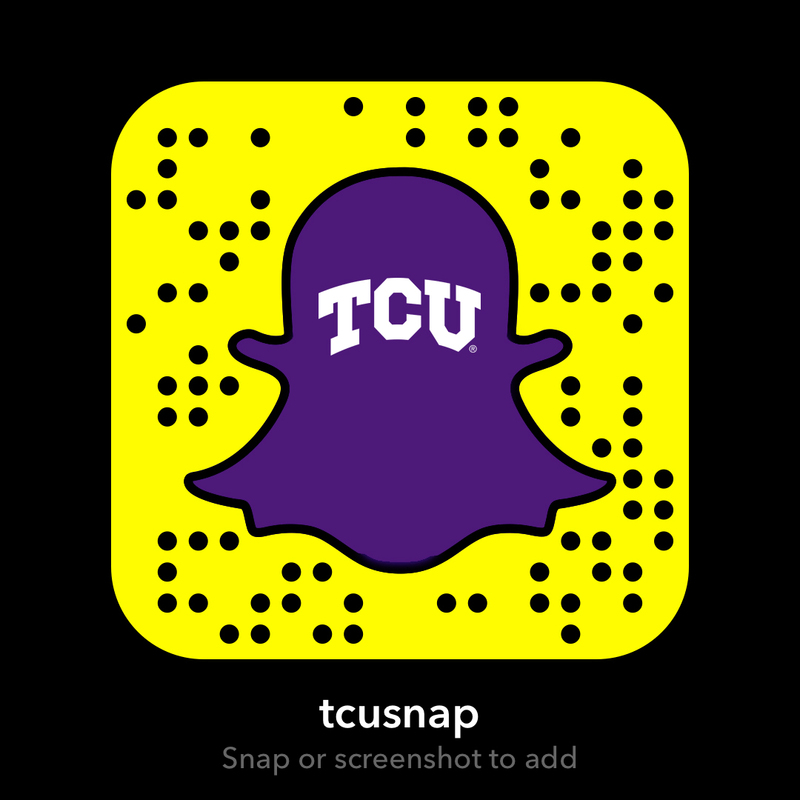 TCU harpists receive balanced instruction in repertoire and technique, representative of major harp literature and with an emphasis on supple playing, tone production and clear articulation. The harp program at the undergraduate as well as graduate level includes studies in Harp Pedagogy, Orchestral Excerpts, Improvisation Techniques and masterclass opportunities with visiting guest artists. Visit the Harp Studio page for more information.